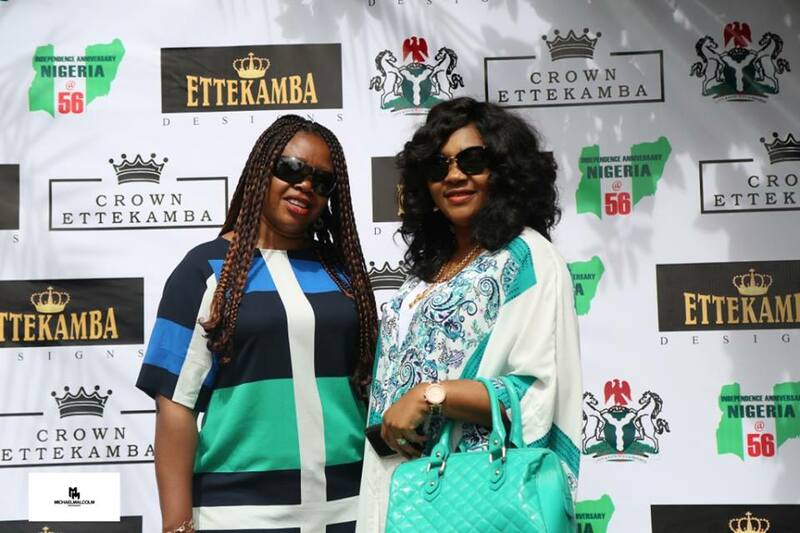 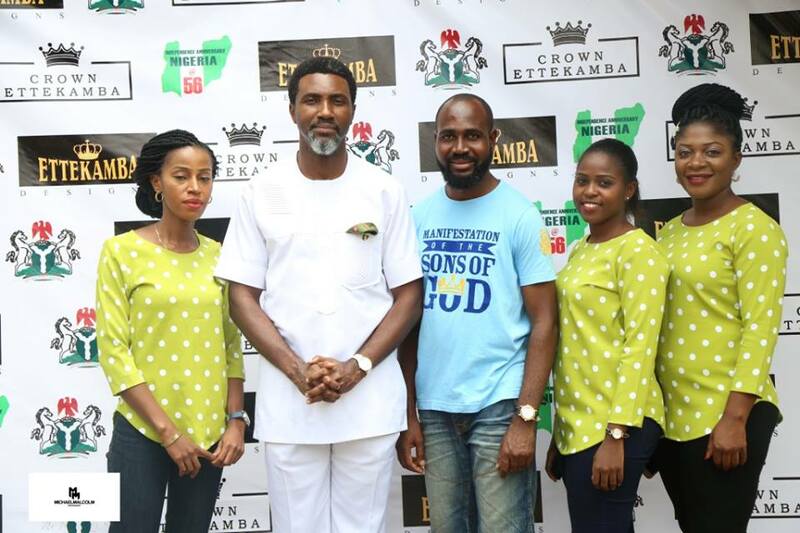 The Crown Ettekamba company was officially unveiled in Abuja on Saturday. 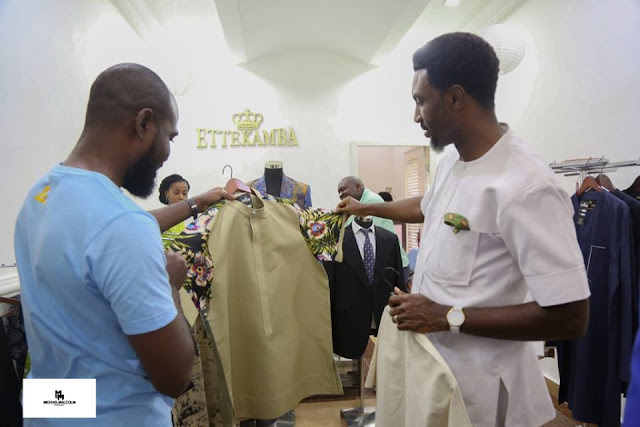 Having been in existence for some years and styled many gentlemen, the Ettekamba fashion has become synonymous with taste, class and fit. 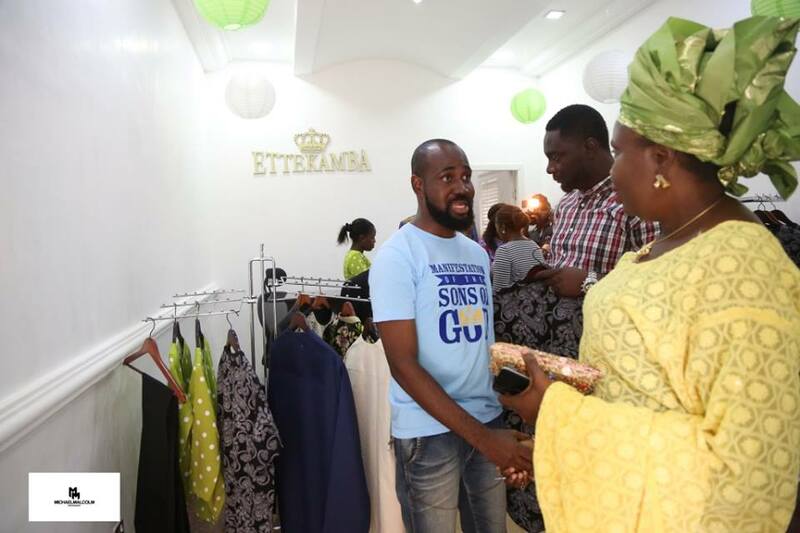 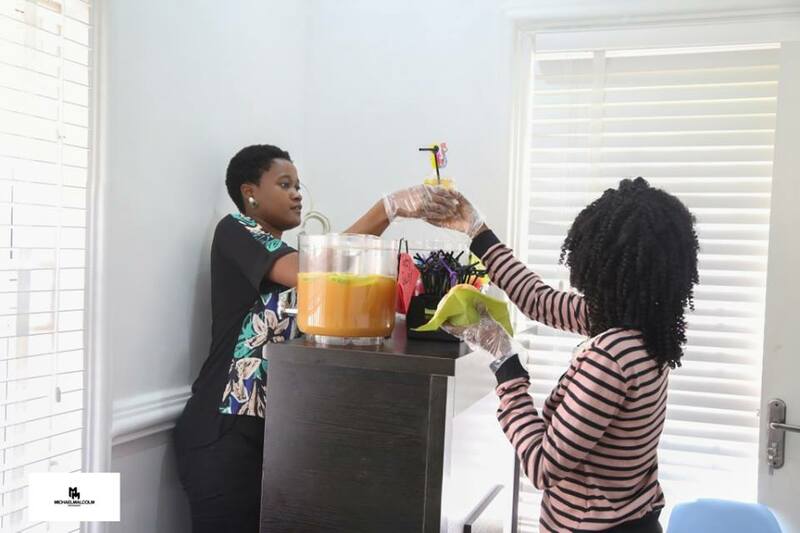 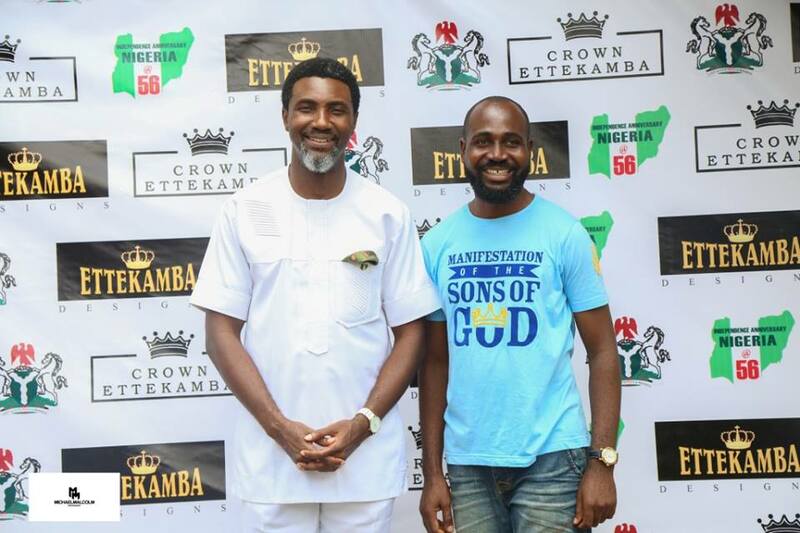 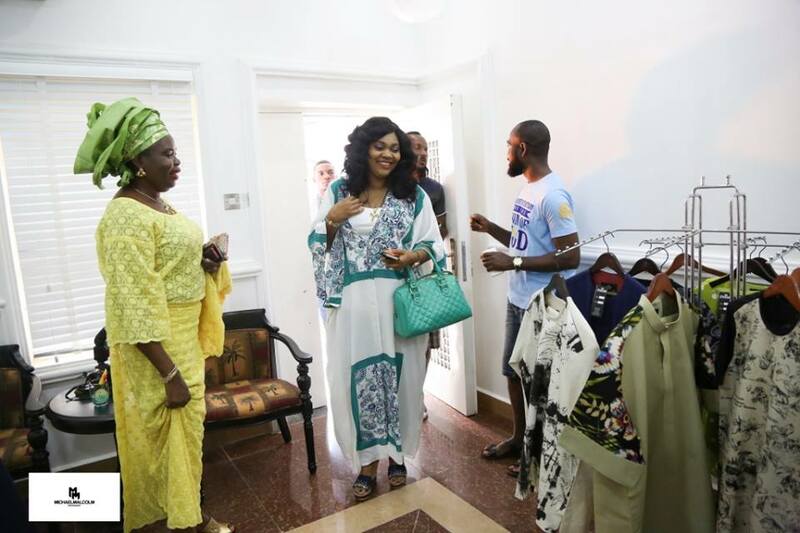 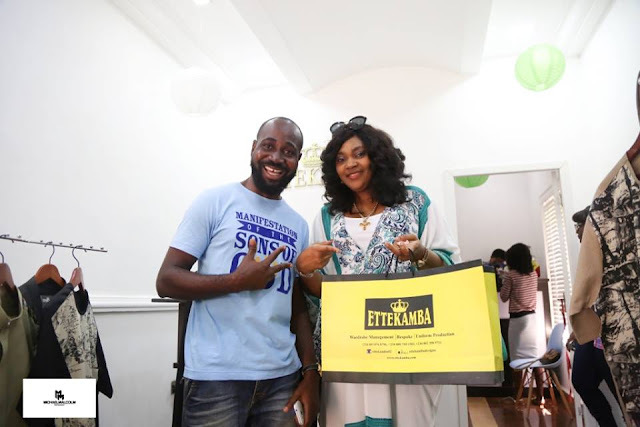 The CEO of the brand, Victor Felix was quick to express his joy at the launch as they hosted many guests, prospective clients and also their unofficial ''brand ambassador'' and Pastor to the CEO, Goodheart Ekwueme. 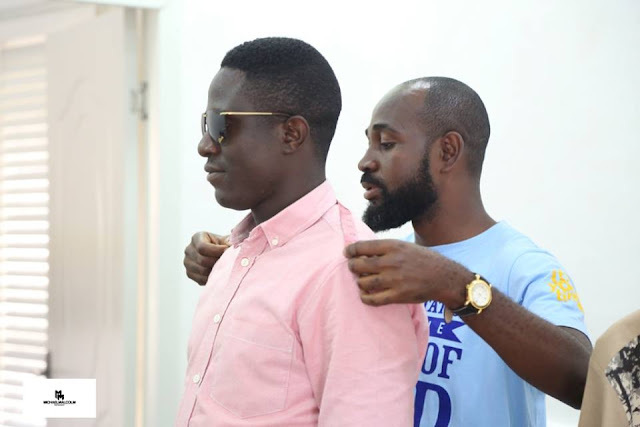 Victor Felix had this to say.